This track is seriously a good electro-funk jam! Song from The Knocks, an electronic music duo consisting of Ben "B-Roc" Ruttner and James "JPatt" Patterson, is a definitely ones to dance your heart out. 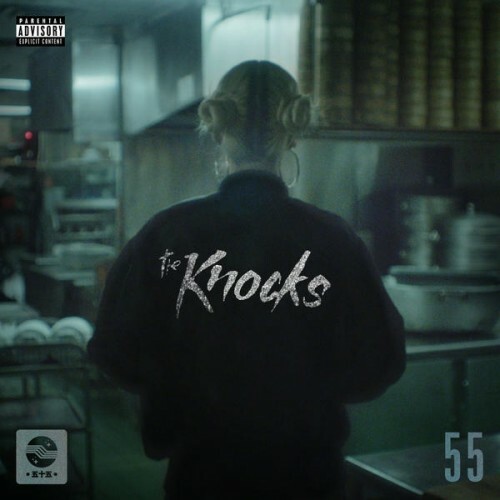 The Knocks known for their own releases on labels such as Kitsuné, Neon Gold, and A&M Octone-Interscope and for their remixes which feature prominently on HypeMachine, Beatport, and various DJs' setlists. Classic included on the band's album "55" released earlier this year, with smooth vocals from NY based duo Powers, the track is undeniably dance-driven. "A new and funk nostalgic music in one package"